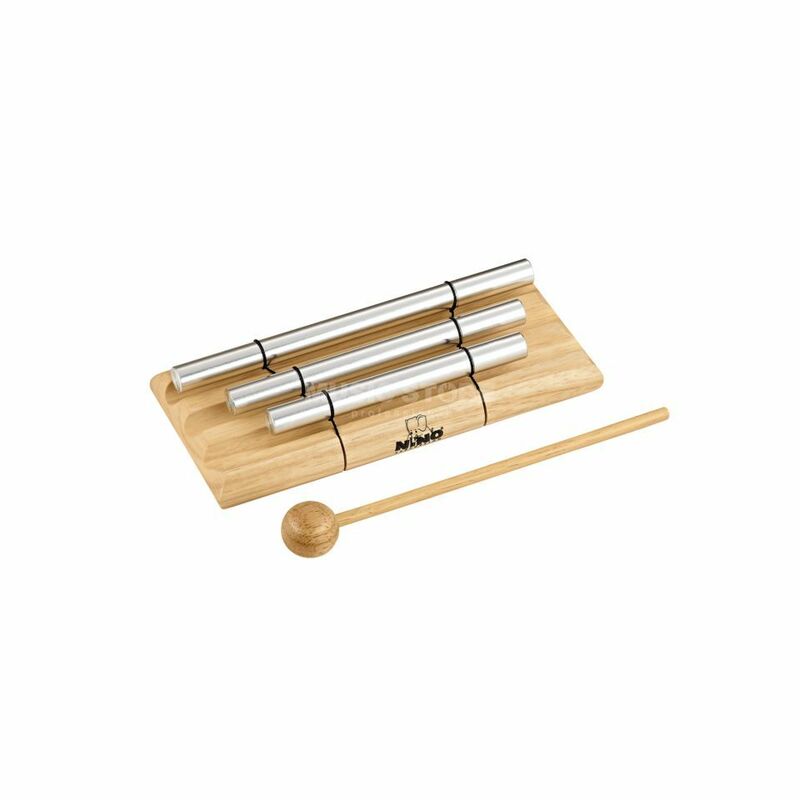 Nino Percussion Energy Chimes (3 Rows). These Nino instruments have a very cutting “ping” sound. The free floating bars create a very long sustain. Nino offers three different pitched Energy Chimes, as well as a model with three bars. Made from silver anodised aluminium alloy. Includes wooden beater.